This passage stresses the radical demands of following the call of Jesus. A crowd had gathered around Jesus, and out of it came a scribe who said, “Teacher, I will follow you wherever You go”. How little he realized what following the Master would really mean. He was moved by the emotion surrounding Jesus, but had no concept of what it was to make the fateful decision to become a true follower, a disciple, of Jesus. He had not counted the cost. If he had, he would have realized that to be a disciple of Jesus is to submit all of one’s desires, hopes, dreams, expectations, and allegiance to Him and Him alone. 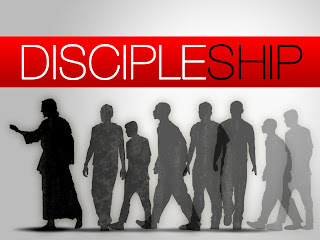 To be a true disciple is to “take up the cross”, and follow Him. One thing that was certain in Jesus’ day, if you saw a man walking out of town carrying a cross, followed by a contingent of Roman soldiers, you knew he was not coming back. Entering into true discipleship means to share in His sorrows, His rejection, and His loneliness. Jesus’ response to him that the “Foxes have holes and birds of the air have nests, but the Son of Man has nowhere to lay His head” was the exact opposite of what this man thought would be his. In observing the miracles of Christ, he was hoping that Jesus would set up an earthly Kingdom, offering him a share in the limelight. 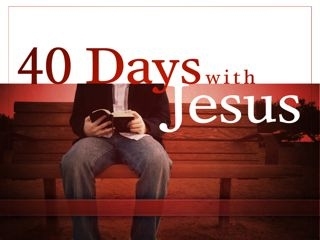 You would think that Jesus would immediately offer to take him in to become a disciple. But, Jesus, knowing what is in the heart of every man, saw that this man was not at all sincere, so his flawed offer to follow was rejected. Right on the heels of this came another who was one of Christ’s disciples already, but he was only following Him afar off. His statement about going and burying his father was unsolicited by Jesus, and it was seen for what it was, an excuse for postponing full obedience to the Lordship of Christ. His flawed offer was also rejected. When Jesus told His prospective disciples Peter and his brother Andrew “follow Me and I will make you fishers of men”; they got it, and immediately left ALL and followed Him. That is the cost of true discipleship, leaving ALL for Christ, expecting no limelight, and offering no excuses. 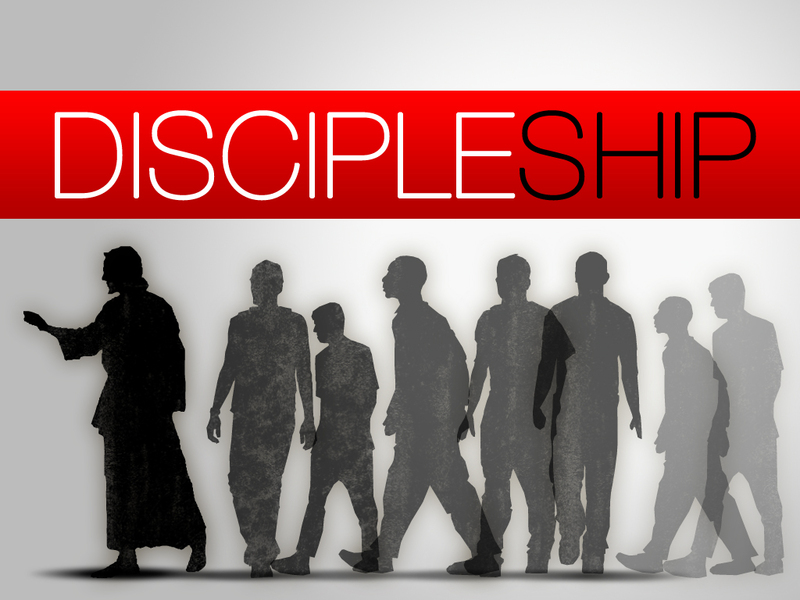 What is it that you are hanging on to today that keeps you from becoming a true disciple of Jesus? Pastor Al and his wife Louise are long time residents of Southbury CT. They are blessed with their adult sons Aaron and Joshua and daughter in-law Natasha. Al trusted in Christ for salvation in 1981. He worked at Southbury Training School as the Power Plant Chief Engineer for 34 years. He served as a Deacon in his former AG church for 22 years. During this time he took courses at the Berean School of the Bible. He became a Certified Minister in 1987, and became a Licensed Minister with the Assemblies of God in January 2005. Pastor Al became First Assembly's Minister of Pastoral Care in February 2009. His passion is preaching, teaching, reading, evangelism, and serving God's people. Louise has been a RN at Danbury Hospital for the past 10 years and takes every opportunity to minister to the sick and their families.